Very Good. 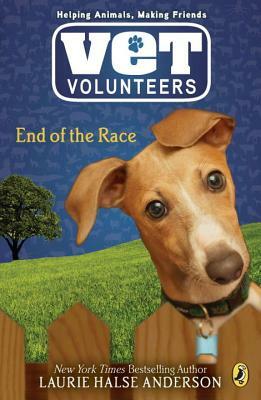 End of the Race (Vet Volunteers (Quality)) by Anderson, Laurie Halse. Trade paperback (US). Glued binding. 144 p. Vet Volunteers (Quality), 12. Intended for a juvenile audience. New. Trade paperback (US). Glued binding. 144 p. Vet Volunteers (Quality), 12. Intended for a juvenile audience.